We carry over 100 brands that leading naturopaths, chiropractors, and acupuncturists use in their offices everyday. Our inventory stocks over 2500 items and continues to grow. We are proud to offer top quality products for a healthy lifestyle! 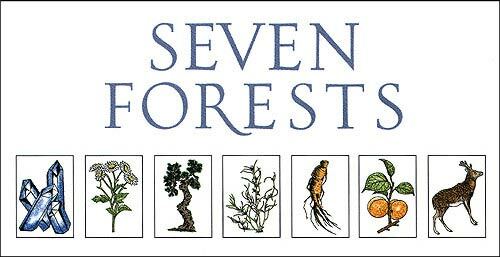 Seven Forests is a trusted brand in traditional Chinese medicine. Health Concerns offers unique formulas that practitioners use daily. We offer FREE SHIPPING on ALL ORDERS everyday! International customers, please click HERE for more information. Please feel free to contact customer service at any time!